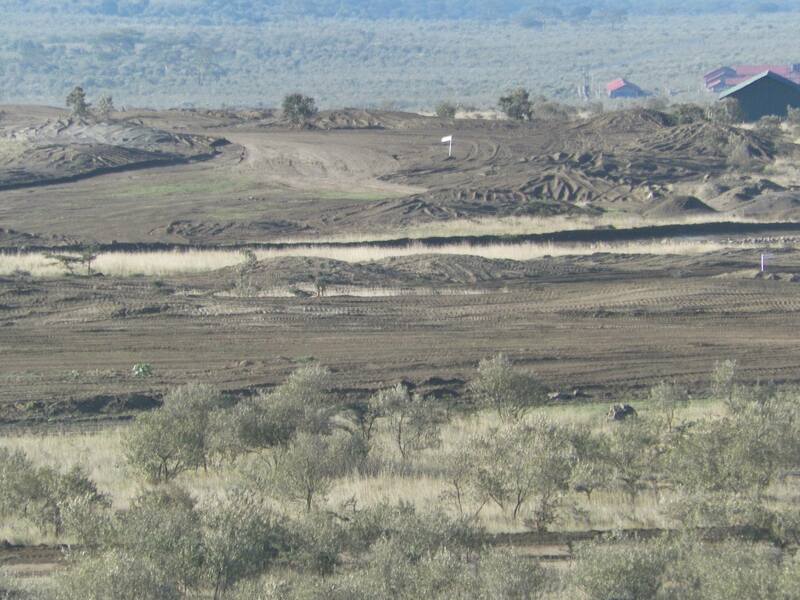 Home construction has started at Longonot Gate Development. 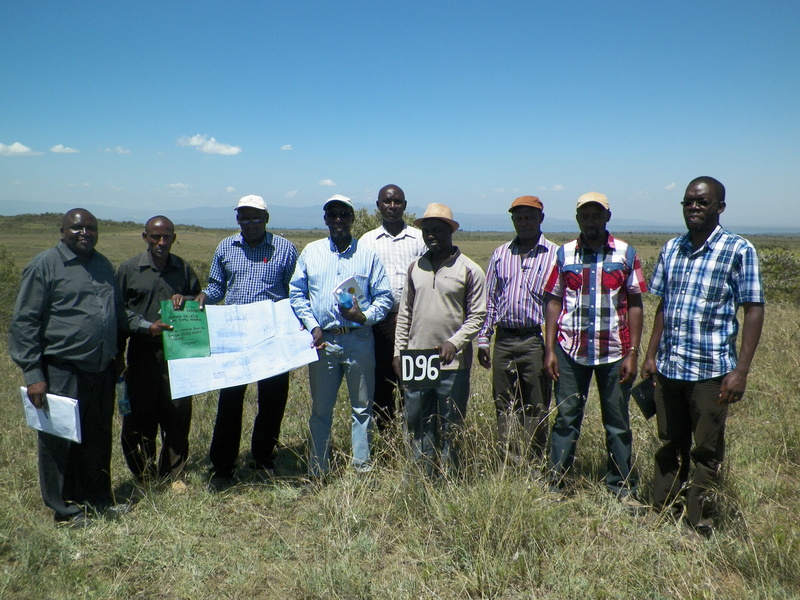 On the 31st of January, we held a site handover and five homes were commissioned for construction. one was the sample home by the developers and the other were clients homes. Above is one of our plots at the start of the foundation stage. The timelines for Home construction are set at 8 months for smaller house designs and 10 – 12 months for the larger designs. This entry was posted in LongonotGate on February 26, 2014 by Longonot Gate Development. 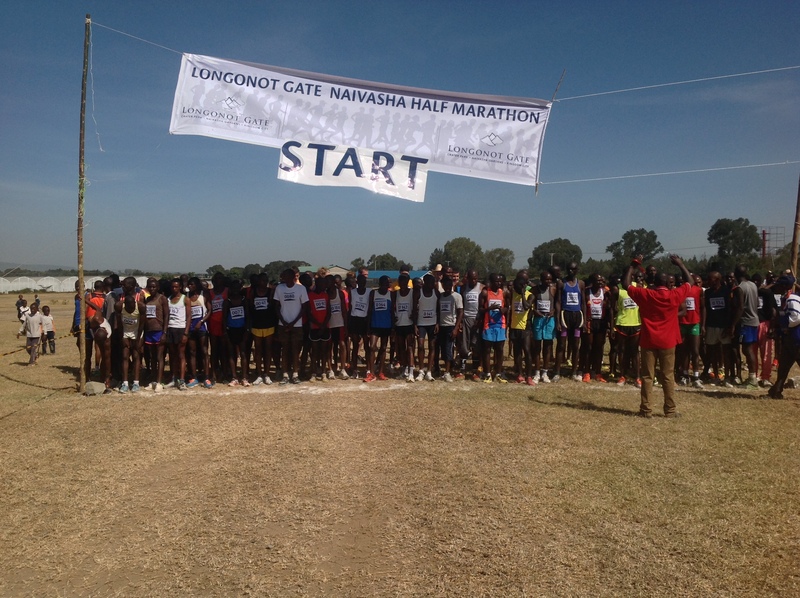 On the 25th of January, we made our way down to Naivasha Town, for the inaugural Longonot Marathon. We had made an early start hoping, hoping to finalize the last leg of the marathon before the hot sun descended. Renowned athletes famed locally and internationally including Henry Wanyoike, Jonah Birir, and Mathew Birir took part in the race. 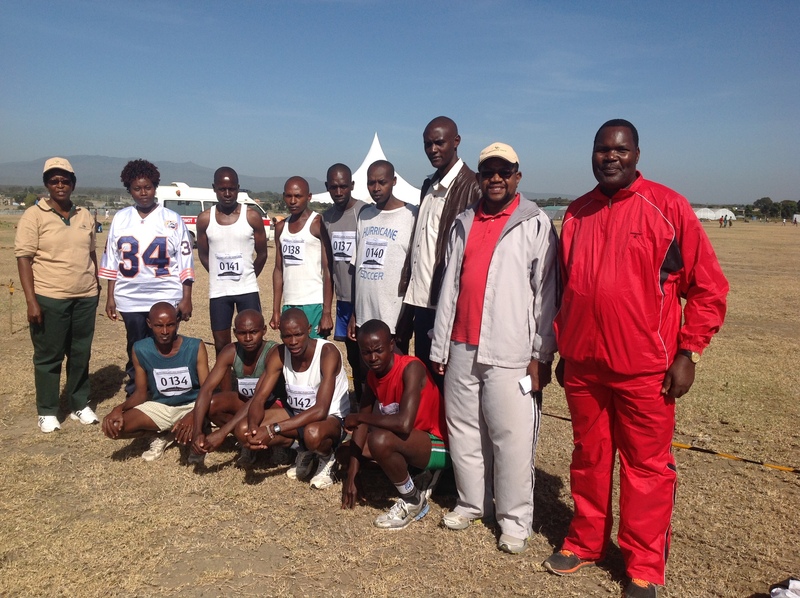 The winners walked away with a cash prize of 100,000kshs each in the race that combined fitness and fun. This event was dubbed ” A run for shelter for street children”. We saw the need to do something about the approximately 560 street children in Naivasha Town. 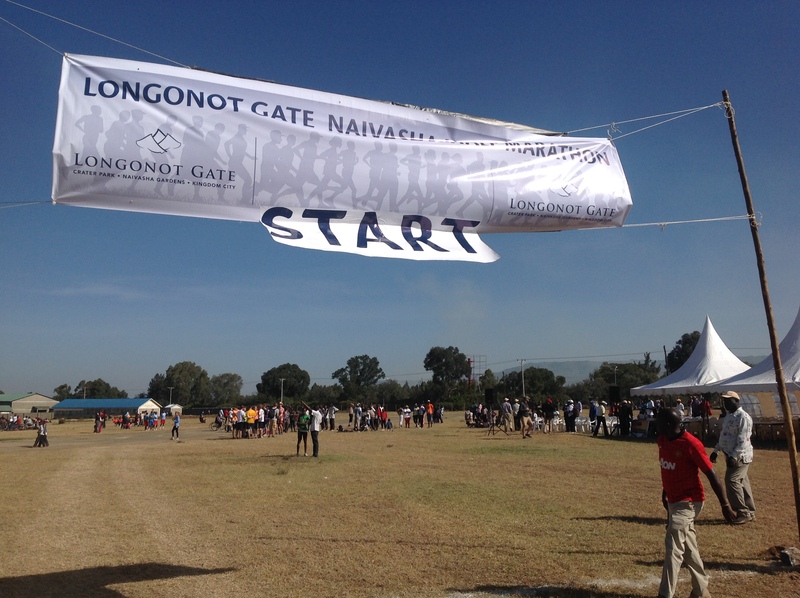 In partnership with the local community, Longonot Gate aims to raise kshs. 4 Million to get accommodation in identified areas where the children will be taken care of while at the same time get them into schools. The annual event is part of Longonot Gate’s Social Responsibility plan to support and make a difference to the communities living around its upcoming holiday Resort, conference and Golf City. Longonot Gate’s Chairman, Lee Karuri, felt that ” Positively impacting the lives of the communities we work in will help promote a conducive environment for investment opportunities in Naivasha. This initiative will also help nurture Naivasha as a tourist and getaway town. 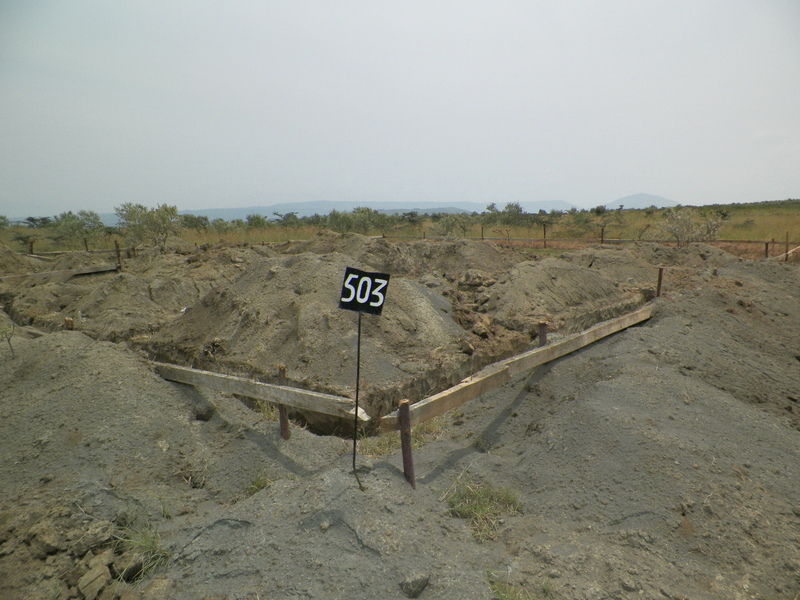 This entry was posted in CSR on February 11, 2014 by Longonot Gate Development. Welcome to our blog our link is is https://longonotgate.wordpress.com this will be an avenue for interaction with you in the year 2014. This entry was posted in LongonotGate on January 30, 2014 by Longonot Gate Development.